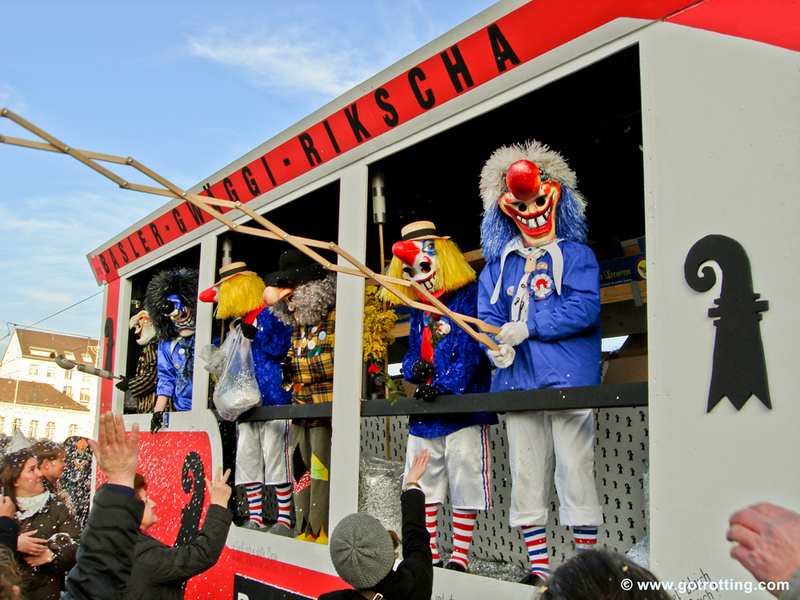 Reaching the end of winter, in late February or beginning of March, it is time for carnival (German: Fasnacht; French: carnaval; Italian: carnevale) in many towns of Switzerland, especially in predominantly Christian catholic cantons. 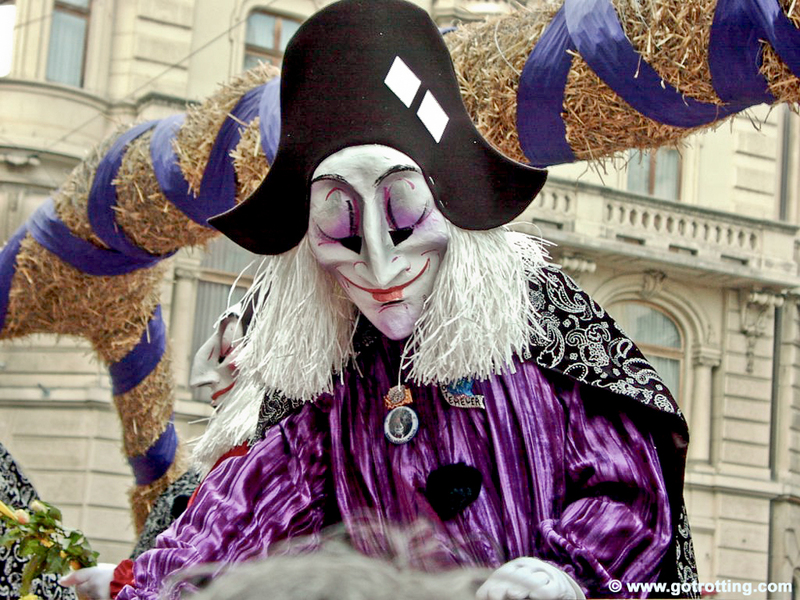 Carnival in Switzerland is mainly consisted of parades, amazing costumes and masks and —of course— talented musicians. 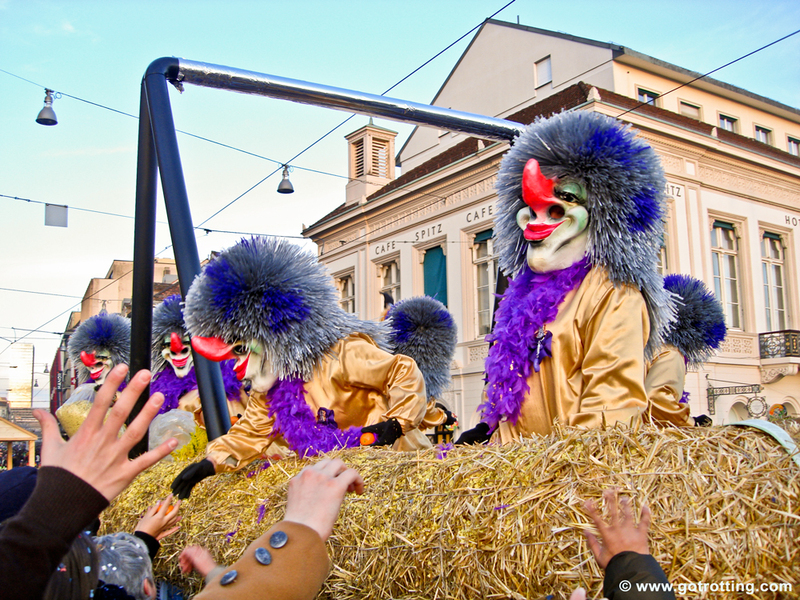 The Swiss take carnival very seriously and it is said that some carnival groups practise all year long to be ready to give their very best during these frenzy days. 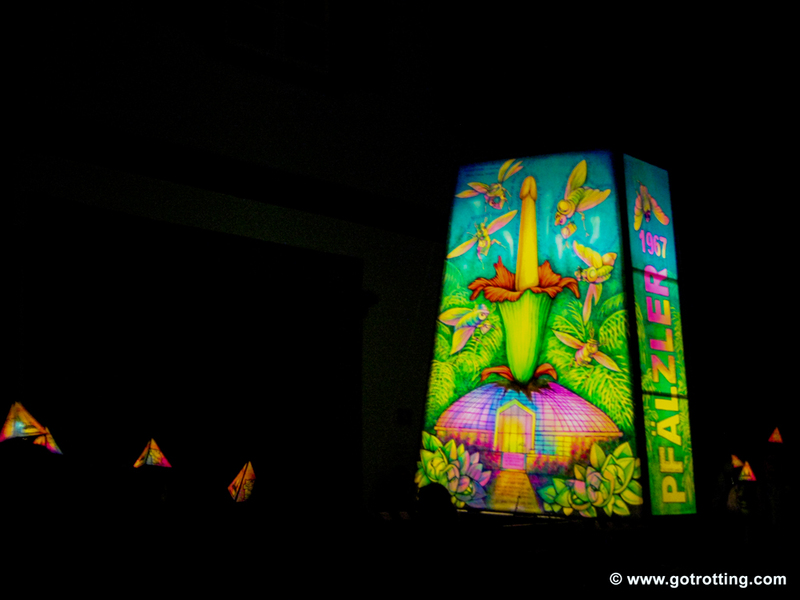 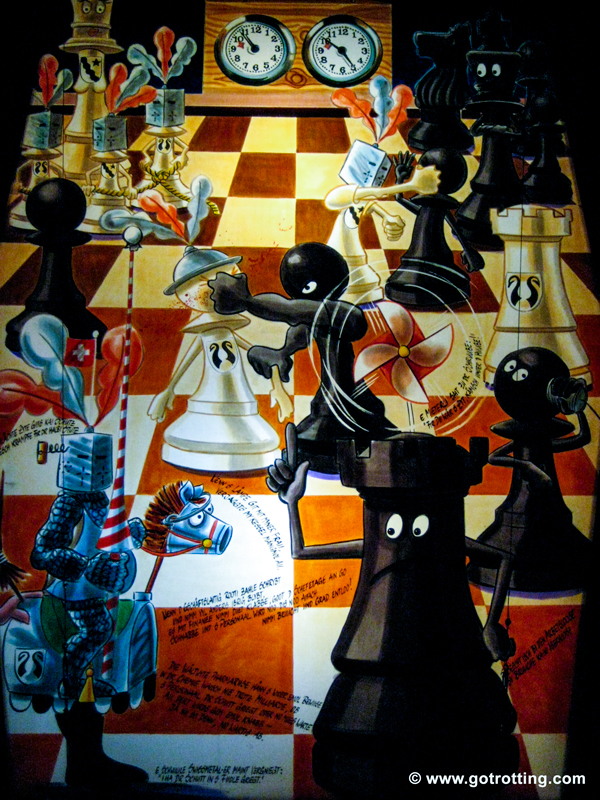 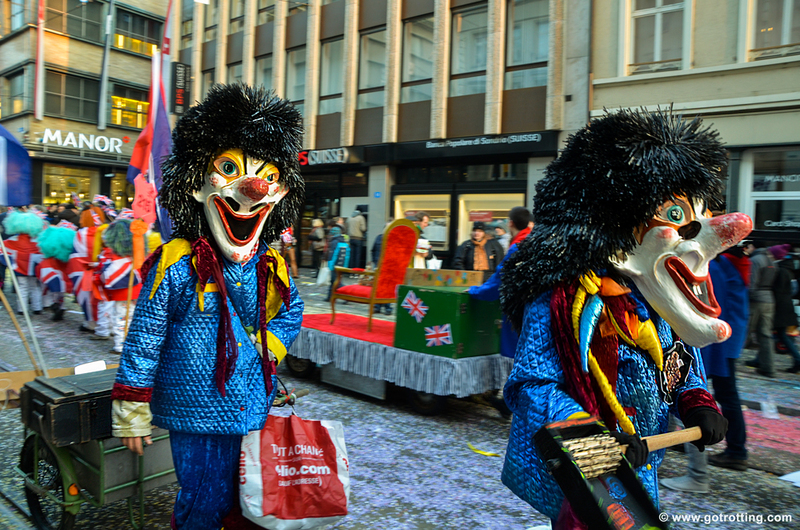 Basel’s Fasnacht is the most prominent and biggest in the country. 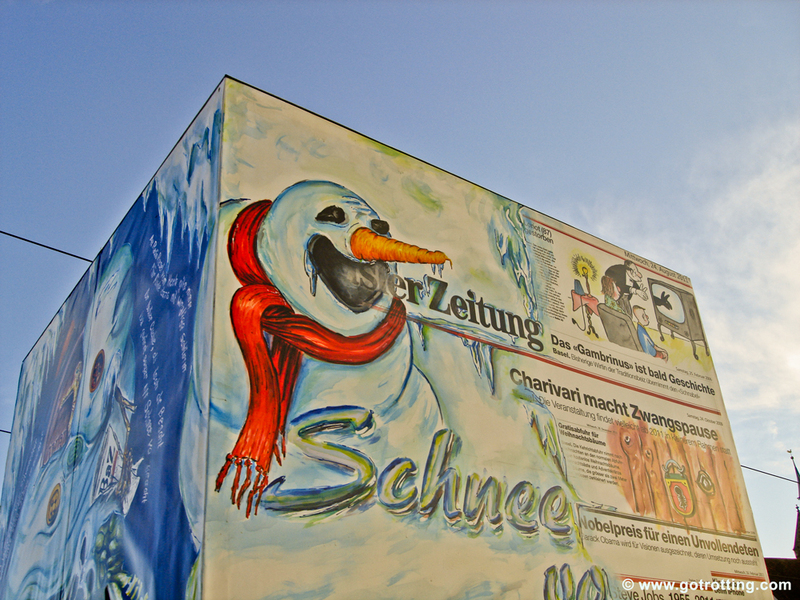 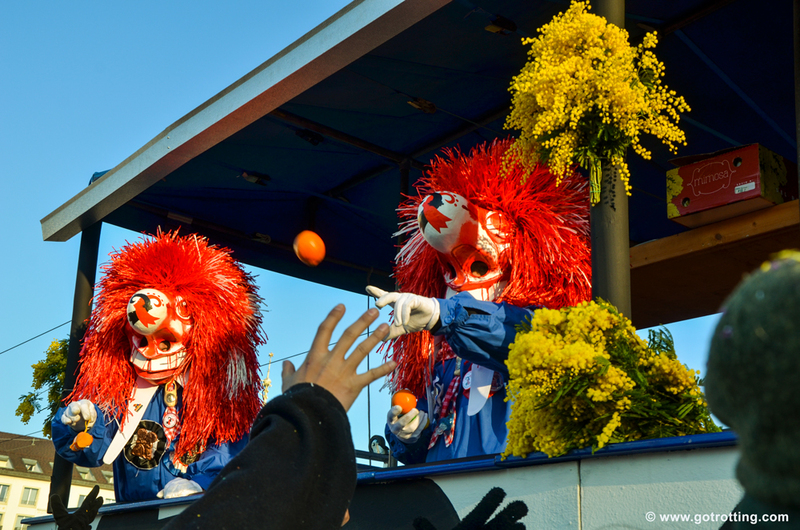 It is even included in Europe’s top 50 local festivities and it is internationally renowned. 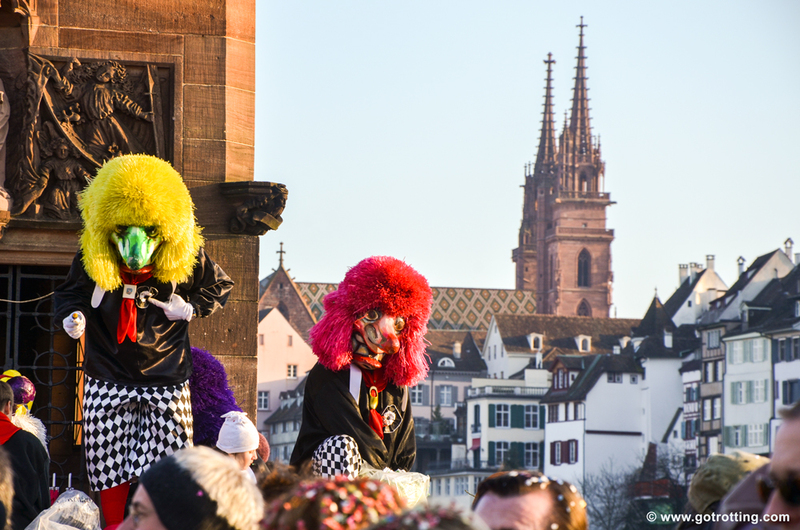 Basel’s Fasnacht starts on the Monday following Ash Wednesday with what is called the Morgestraich (or Morgenstreich); at exactly 4 am the lights of the city are turned off and cortèges of Fasnachtlers carrying illuminated lanterns march in the streets of Basel until daylight kicks in. 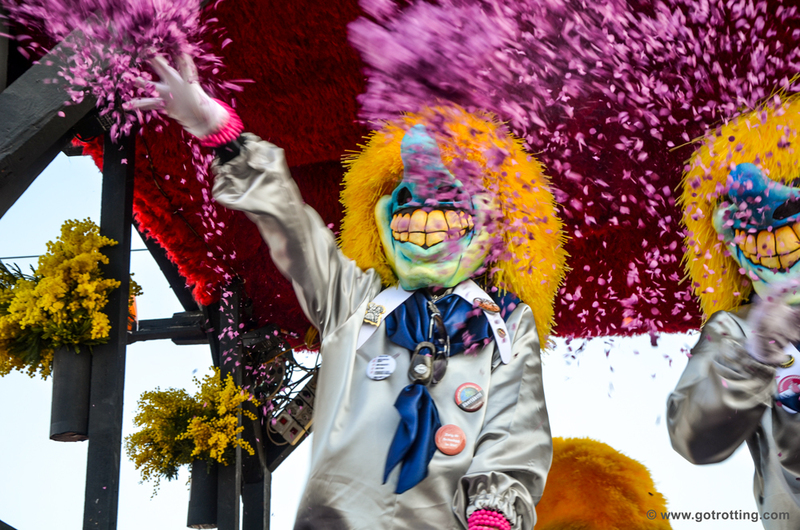 The main carnival parades are on Monday and Wednesday afternoon. 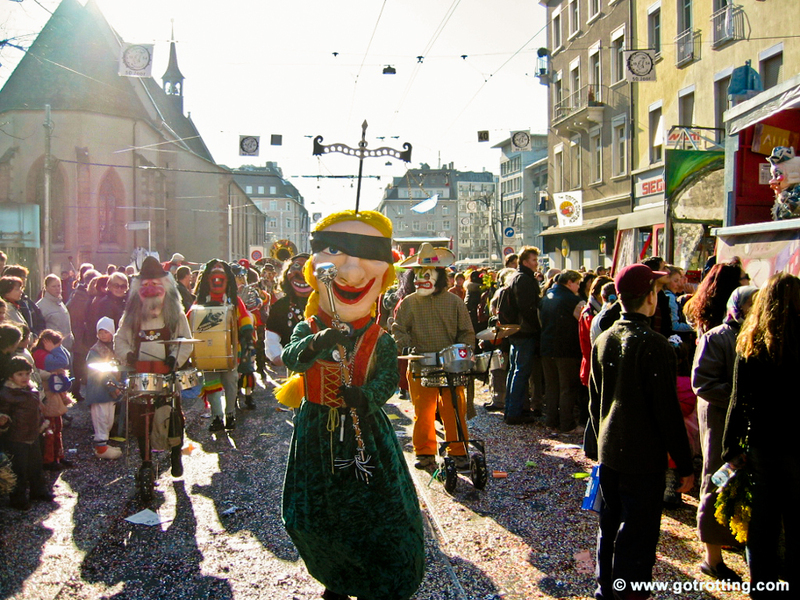 Tuesday afternoon is reserved for the children’s parade, while in the evening of the same day the masked musicians or Guggemuusige (Guggenmusik) fill the streets of Basel with their loud and full-of-energy tones. 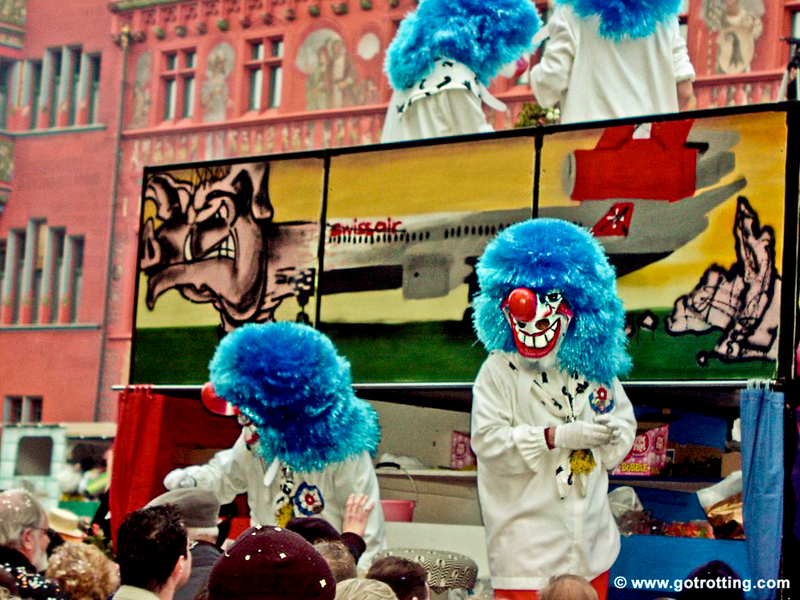 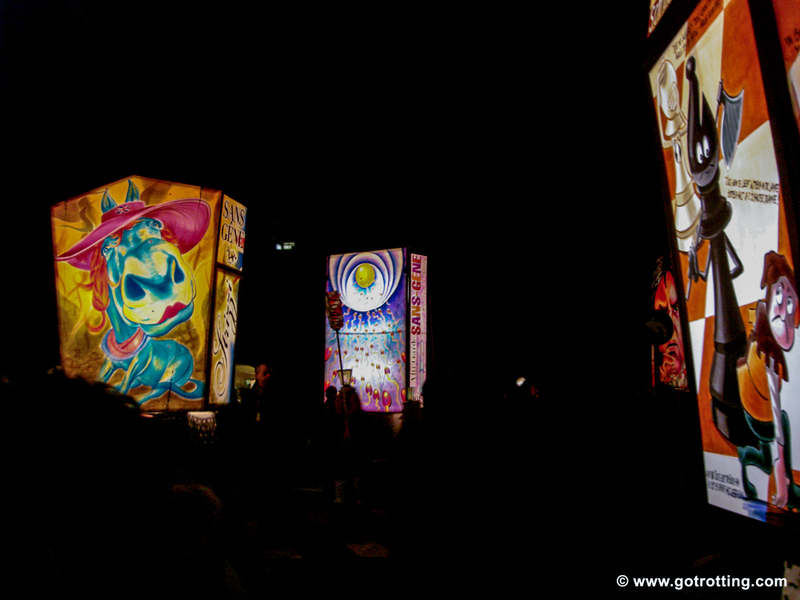 Lucerne’s and Fribourg’s Fasnacht are also quite impressive. 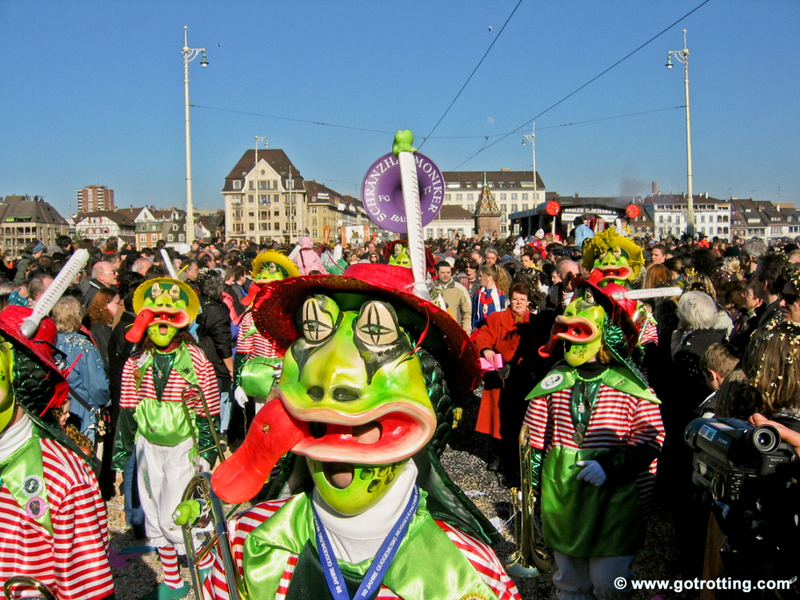 Carnival in Lucerne is popular for being more noisy and energetic than Basel’s. 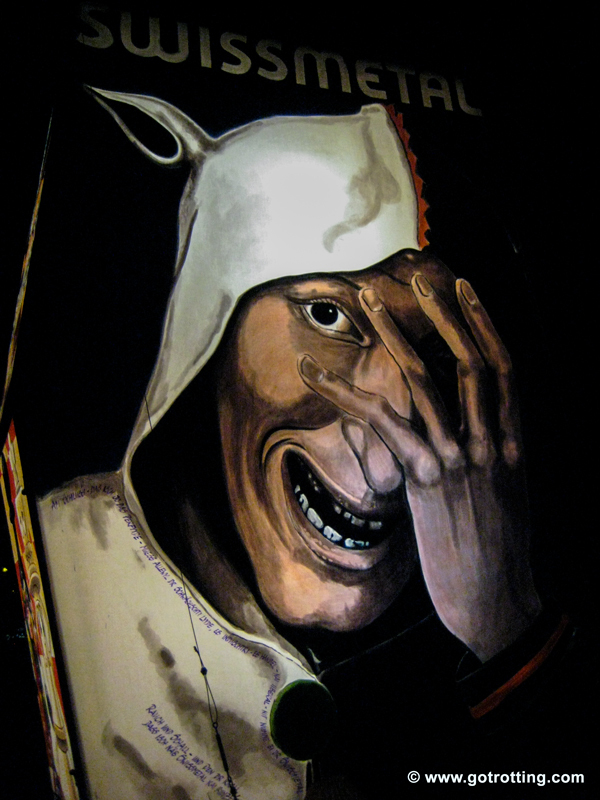 It also lasts longer (6 days) and starts on Dirty Thursday and ends on Ash Wednesday. 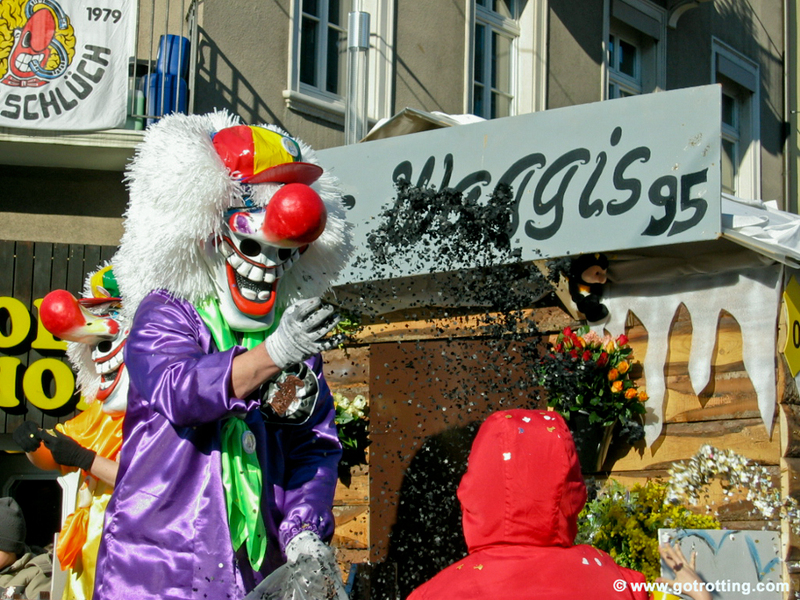 Watch our videos of the Swiss Carnival and feel the festive atmosphere!